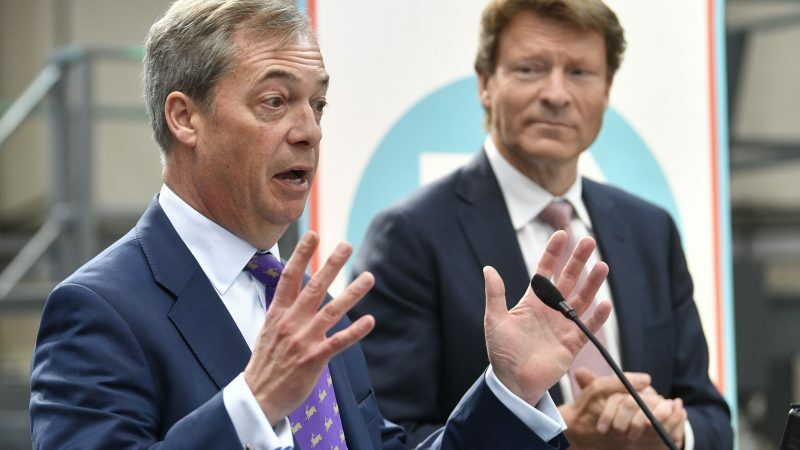 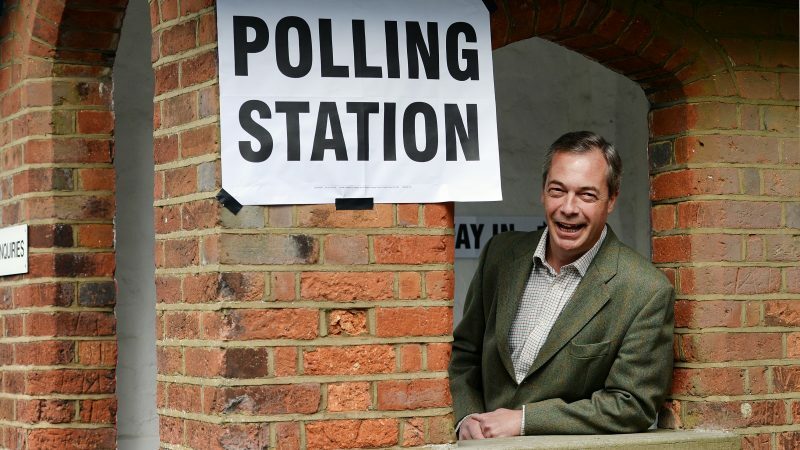 Nigel Farage formally launched his Brexit party on Friday (12 April) promising to save Brexit for a British public that had been “betrayed” by its political leaders. 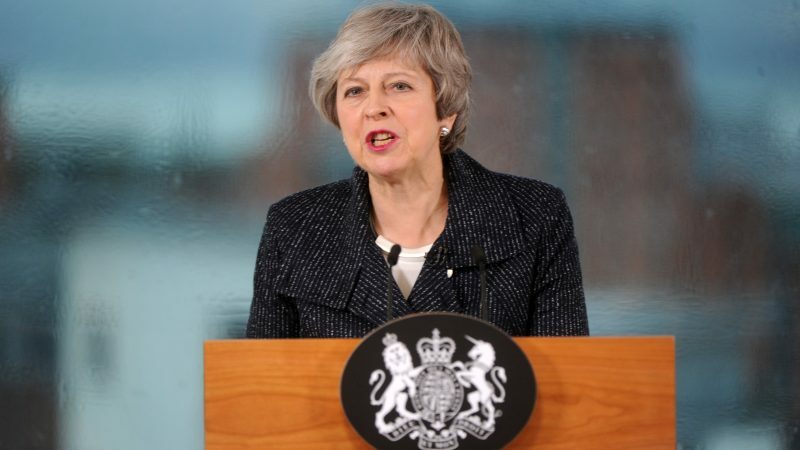 Prime Minister Theresa May faced down calls for her resignation on Thursday (11 April) as she defended the six-month extension to the Brexit process she agreed with EU leaders at an emergency summit in the early hours of the morning. 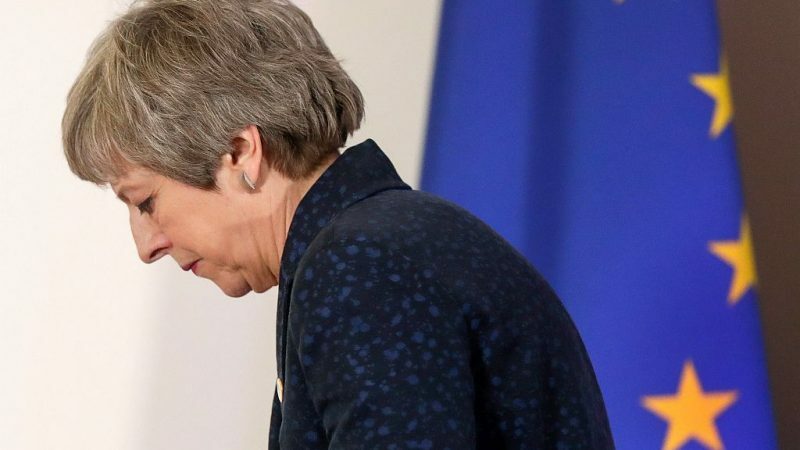 The UK is set to remain in the EU until 31 October and take part in next month's European elections, after Theresa May accepted a new extension granted by EU leaders in the early hours of Thursday morning (11 April) that will prevent the UK crashing out of the bloc at the end of the week. 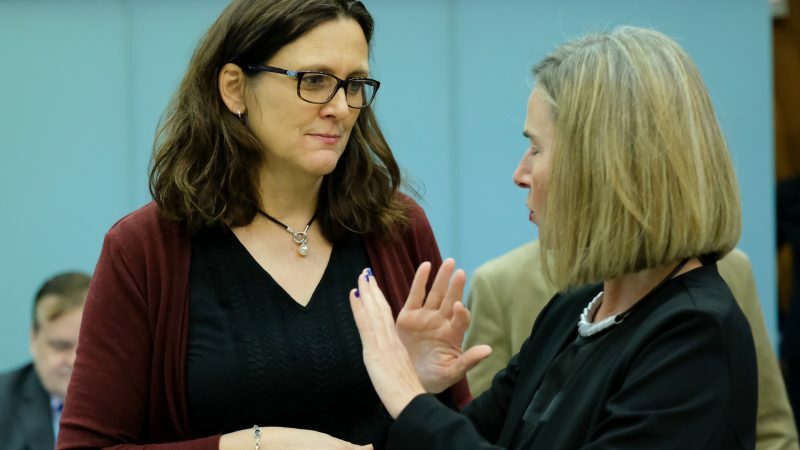 Development aid spending by EU members saw a slight increase to $87 billion in 2018 (€77 billion) a slight increase on 2017, according to new data published by the Organisation for Economic Co-operation and Development. 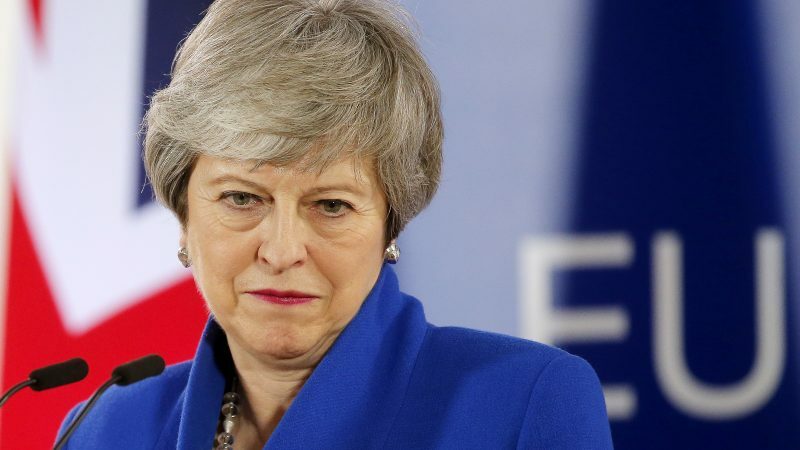 Theresa May’s Conservatives would face a crushing defeat if the UK were to take part in next month’s European elections, according to a poll published on Wednesday (10 April). 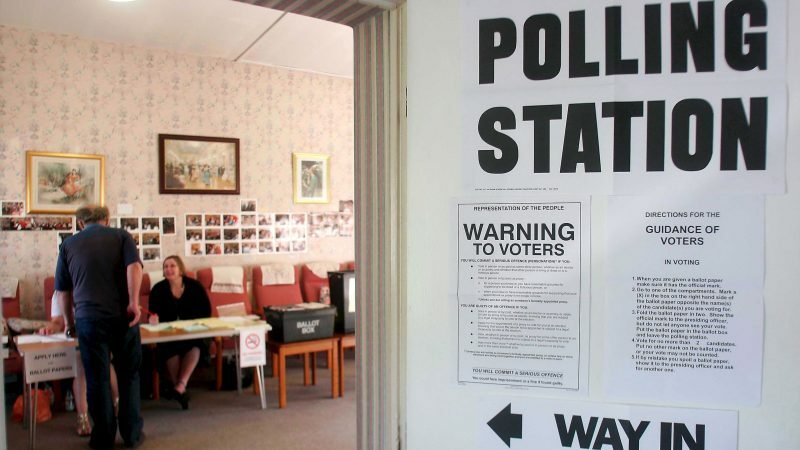 The UK is increasingly likely to contest the European elections next month, after Theresa May’s Conservative party formally began its process of selecting candidates for the poll. 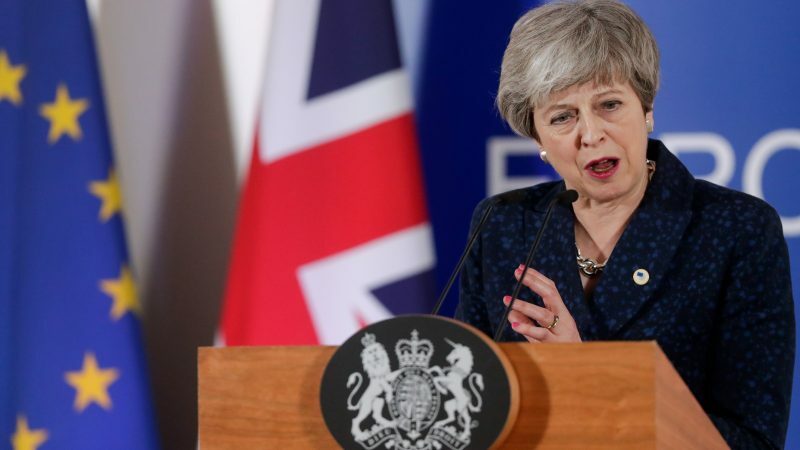 UK Prime Minister Theresa May has asked the EU to delay the Brexit date further to 30 June, admitting that the UK will have to hold European elections and is ready to do so if it has not ratified a Brexit deal by 23 May. 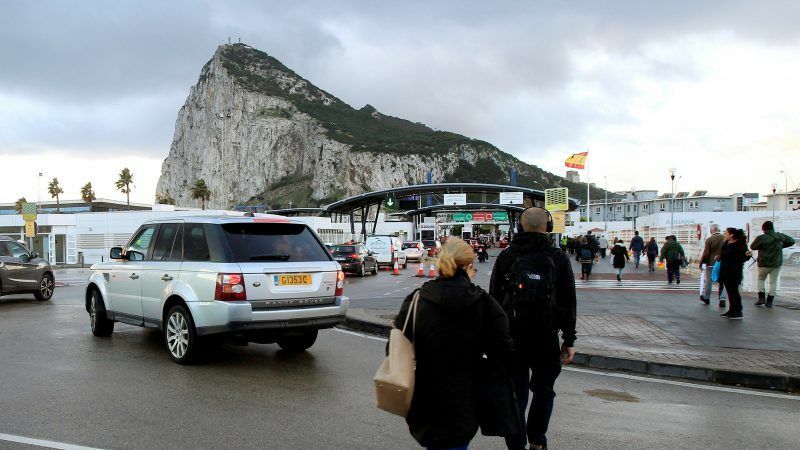 MEPs in the European Parliament's justice committee have backed a regulation that refers to the British Overseas Terrority Gibraltar as a 'colony.' 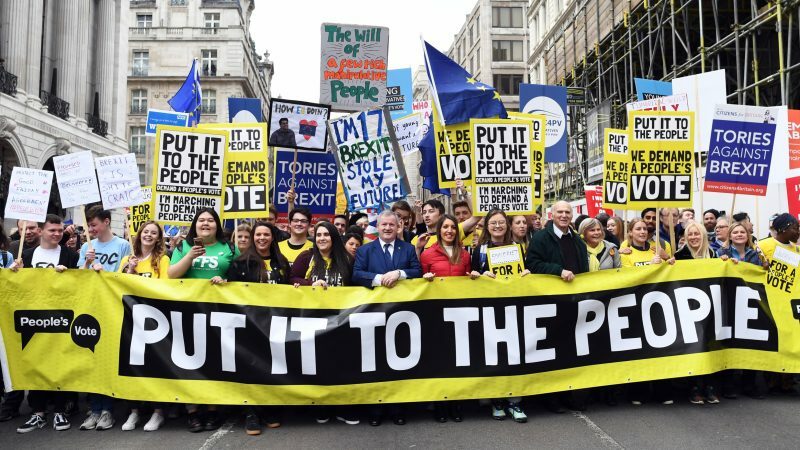 The main purpose of the text put forward by the EU member states is to offer visa-free access to the EU for UK citizens after Brexit, but has caused controversy over its choice of language. 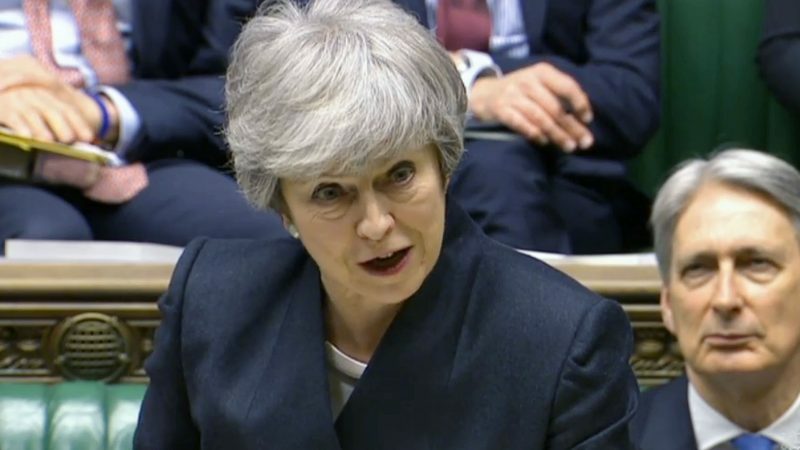 Prime Minister Theresa May appeared to pave the way for accepting a softer Brexit on Tuesday (April 2), as she offered to enter talks with Labour leader Jeremy Corbyn in a bid to build cross-party support and break the Brexit impasse. 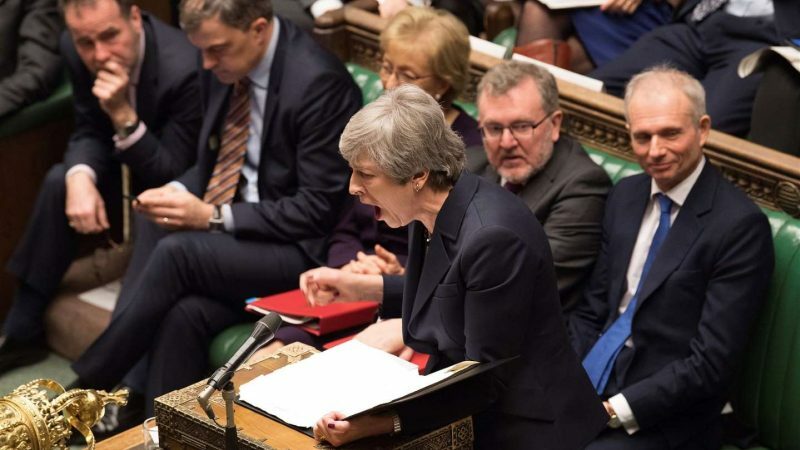 A 'no deal' Brexit has become 'almost inevitable" after UK lawmakers again failed to break the Brexit deadlock on Monday night (1 April), narrowly rejecting all four alternatives to Prime Minister Theresa May’s Withdrawal Agreement. 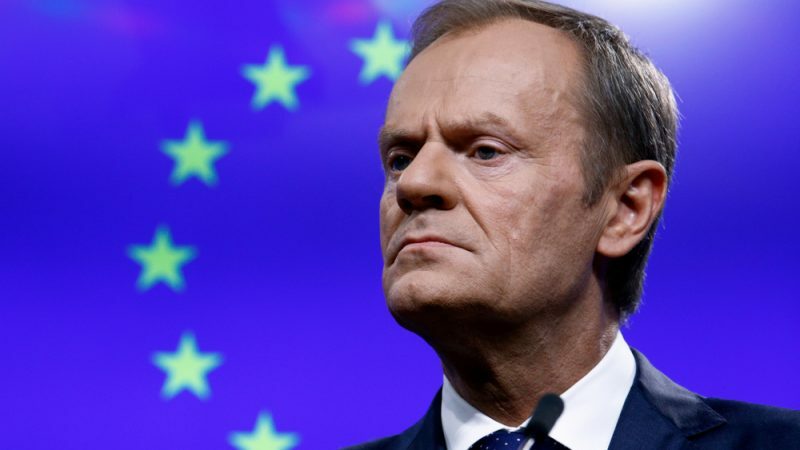 The EU will hold a Brexit crisis summit on 10 April, European Council President Donald Tusk announced on Friday (29 March) after the parliament in London rejected Prime Minister Theresa May’s Brexit deal for a third time, by 58 votes. 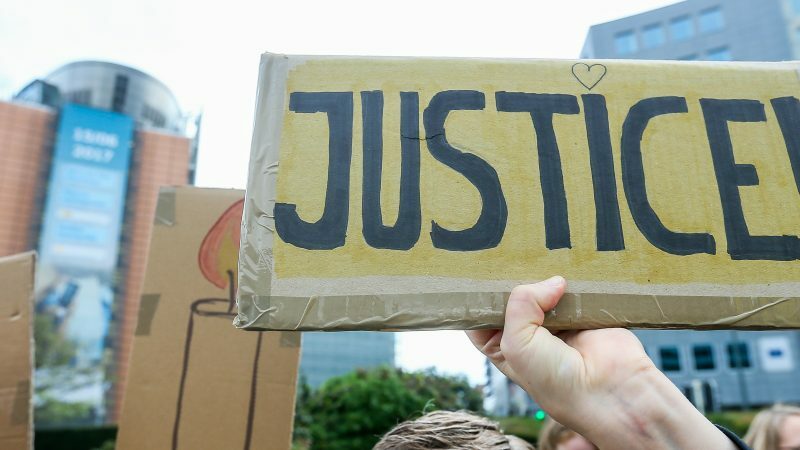 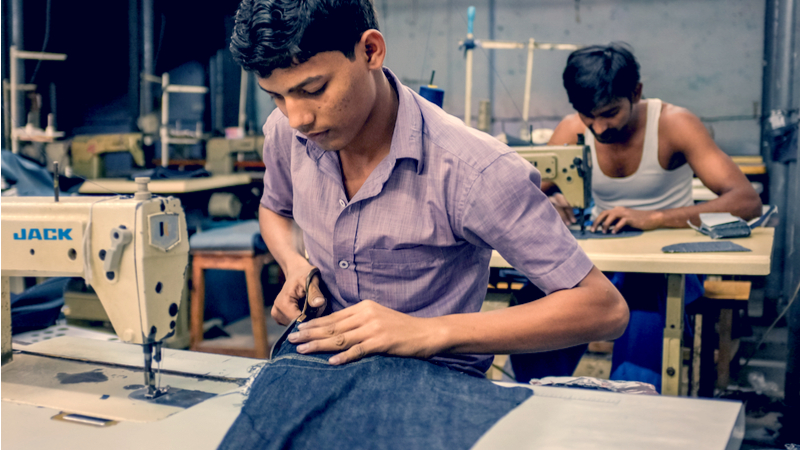 MEPs have launched ambitious plans for an EU law requiring companies to carry out human rights due diligence in their supply chains. 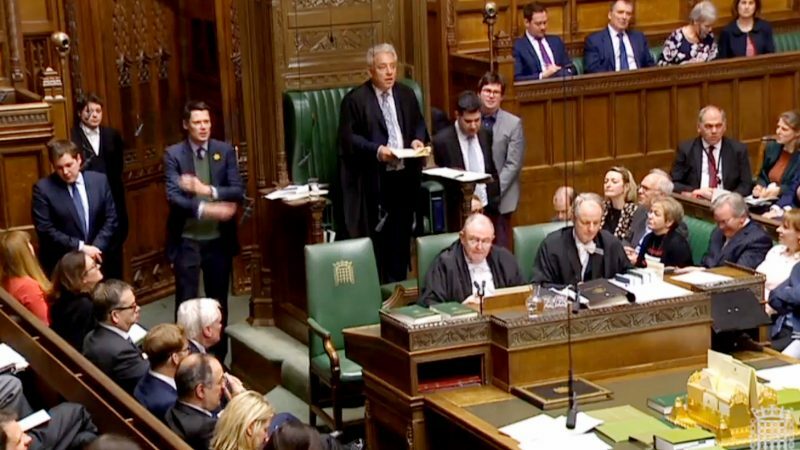 Theresa May made her final roll of the dice on Wednesday (27 March), offering to resign if MPs back her Brexit Withdrawal Agreement, in another tumultuous and confusing day in Westminster. 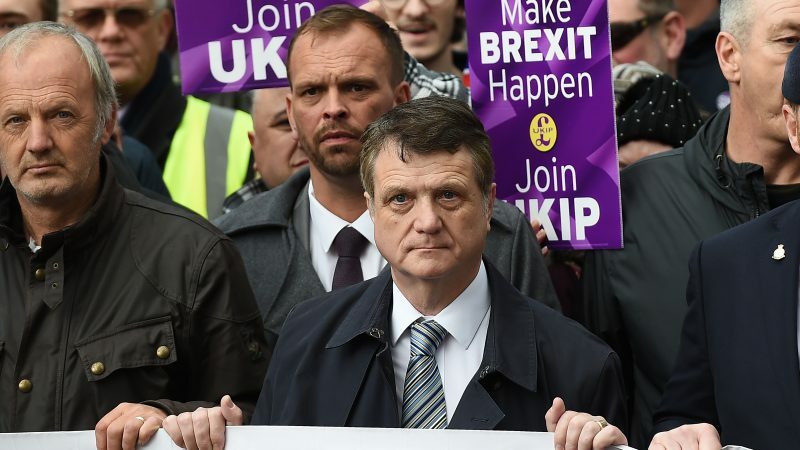 UK Members of Parliament began the process of taking control of the Brexit process from Theresa May’s government on Monday (25 March), paving the way for a series of votes on alternatives to May’s twice rejected Brexit deal. 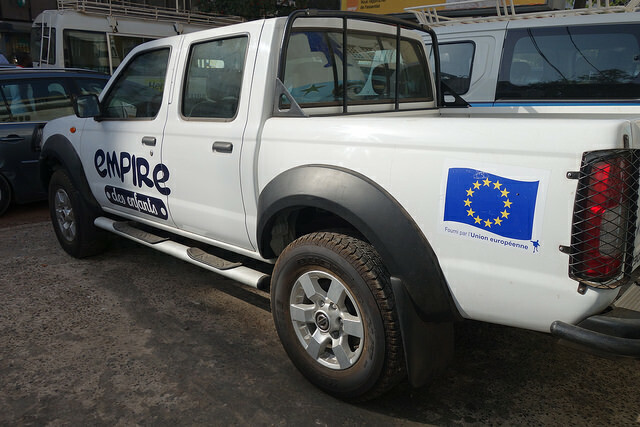 An Economic Partnership Agreement (EPA) between the EU and six East African countries has been stuck for several years. 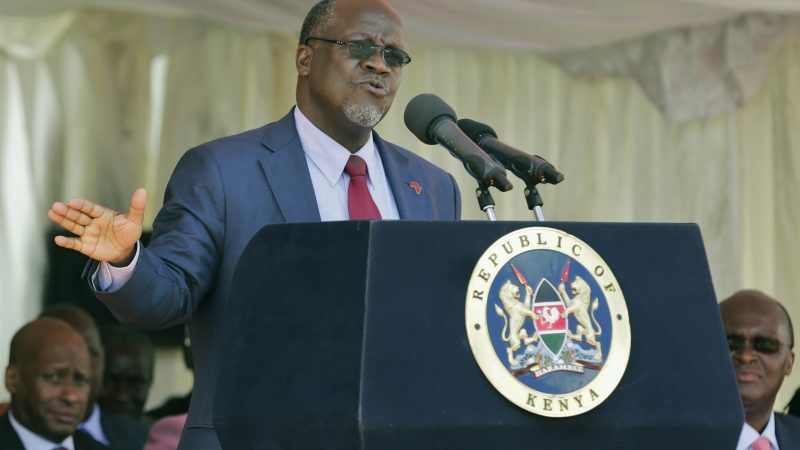 When President John Magufuli’s Tanzanian government suddenly announced it was reviewing its position on the EPA with a view to endorsing it, EU officials were taken aback. 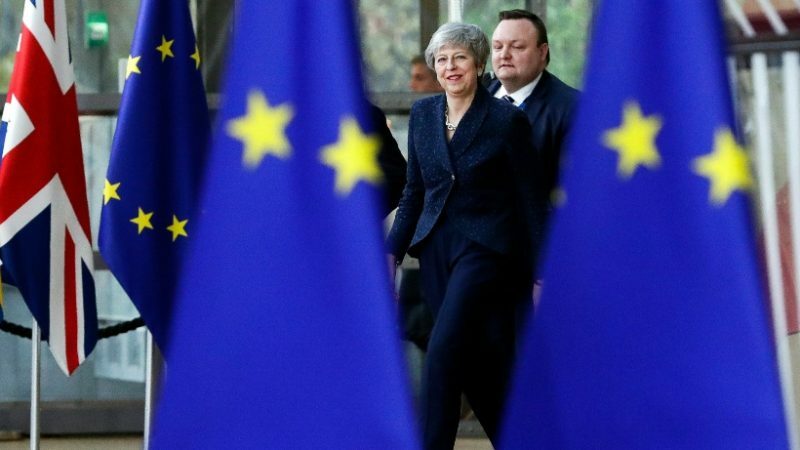 EU leaders struck a reflective tone as they wrapped up a Spring summit in Brussels that was, again, dominated by Brexit. 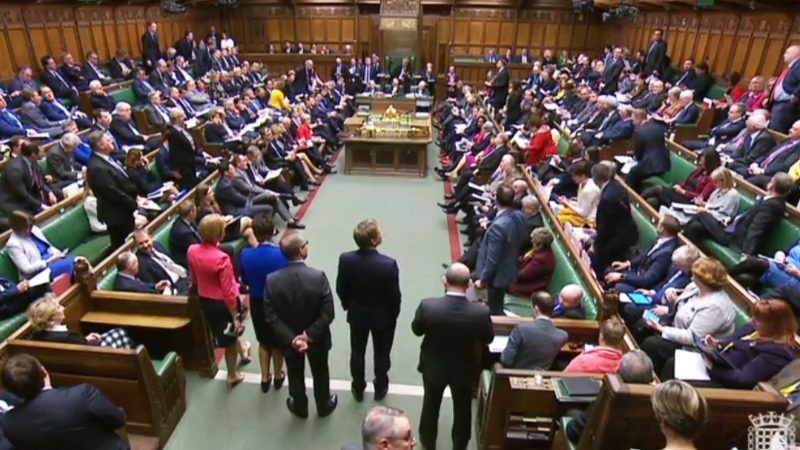 EU leaders will grant the United Kingdom a possible eight-week delay to Brexit provided that the House of Commons passes the Withdrawal Agreement next week, according to conclusions agreed the European Council summit on late Thursday (21 March) night. 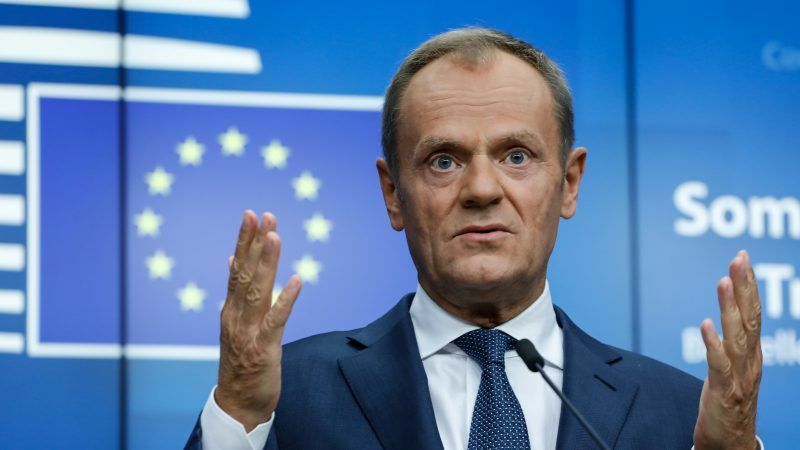 European Council President Donald Tusk dramatically upped the Brexit stakes on Wednesday (20 March), warning that the EU will only grant Theresa May’s Brexit extension request if UK lawmakers back the Withdrawal Agreement next week. 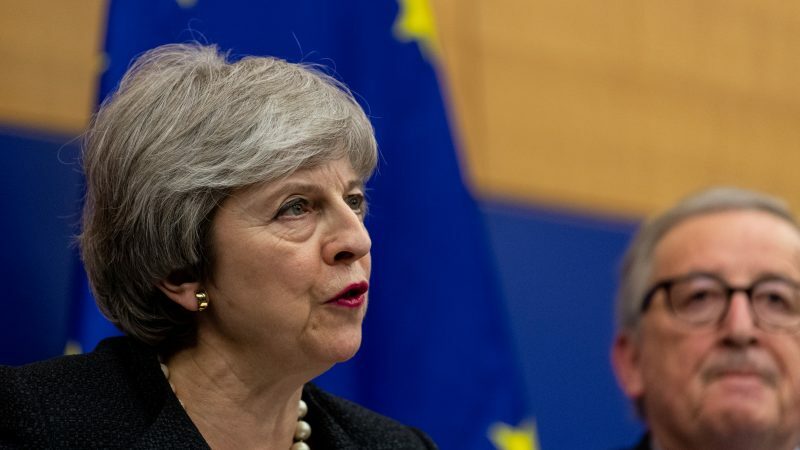 British Prime Minister Theresa May formally asked the EU on Wednesday (20 March) for an extension of the Brexit date until 30 June. 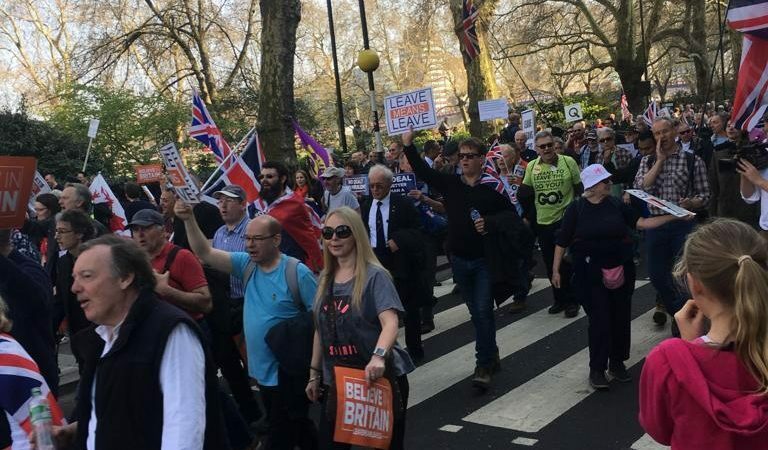 In response, European Commission President Jean-Claude Juncker warned that Brexit needs to be completed before 23 May.